Free Bowling, Food Discounts and MORE! 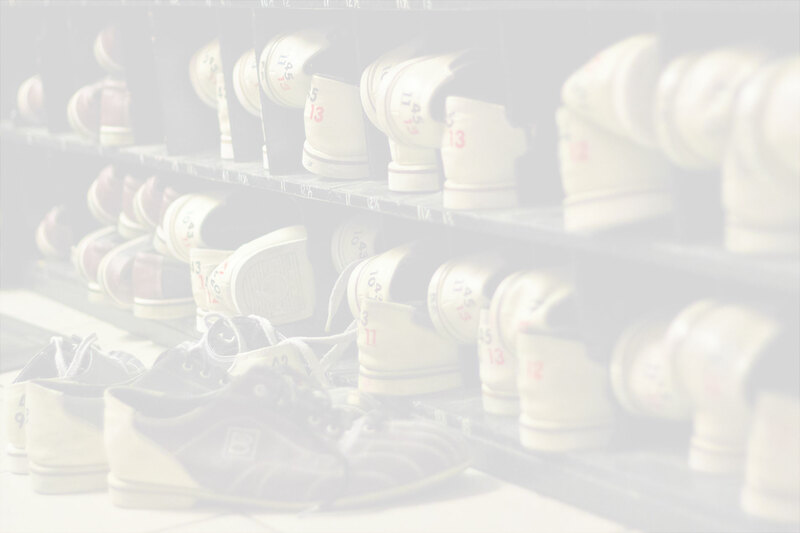 With six Maritime locations to serve you and a rich tradition that spans more than half a century, Bowlarama is the place for bowling in Nova Scotia and New Brunswick. Uniquely the world’s largest operator of “candlepin” bowling, Bowlarama features multipurpose bowling centres in Halifax (Bayers Road & Spryfield), Dartmouth (Woodside), in Nova Scotia, and in Bathurst, Dieppe and Saint John, New Brunswick. See What We Have To Offer At Bowlarama Dieppe!